2 skeletons unearthed at Jerusalem construction site. It is unclear whether the skeletons belonged to Jewish soldiers or not. Two human skeletons in uniforms and helmets were unearthed in Jerusalem. 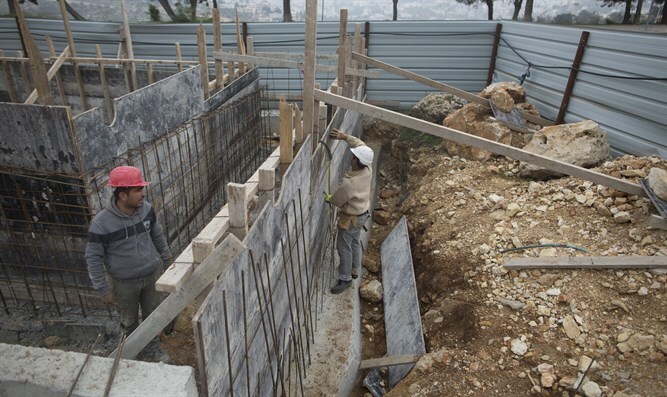 Volunteers from ZAKA, the haredi Orthodox search and rescue organization, recovered the skeletons Wednesday at a construction site on the outskirts of the capital. It was unclear whether the soldiers were Jews. The skeletons were sent to the Abu Kabir Forensic Institute in Tel Aviv for identification. Work was halted after construction workers made the discovery, and the volunteers worked for hours to carefully remove the bones and clothing remnants from the hard earth. “This is not a situation we encounter on our daily routine as ZAKA volunteers. It was a complex operation. We had to dig for hours in rocky ground until we knew we had recovered all the bones of the two skeletons,” Haim Blech, a ZAKA volunteer, said in a statement. ZAKA is the only organization authorized to recover human remains in Israel, which it does according to the standards for Jewish burial. In Jewish law, every body part of the deceased must be recovered, if possible, and buried with him. That is why ZAKA is called when there is an accident or when there were terror attacks to make sure the dead are treated with the respect accorded by halakha.